Mrs Luu's Vietnamese Canteen for fresh fast food! Vietnamese restaurants are beginning to pop up everywhere in Brisbane. It seems like everywhere you turn now, a new Vietnamese restaurant is opening its doors. So of course, Milton had to have one too. 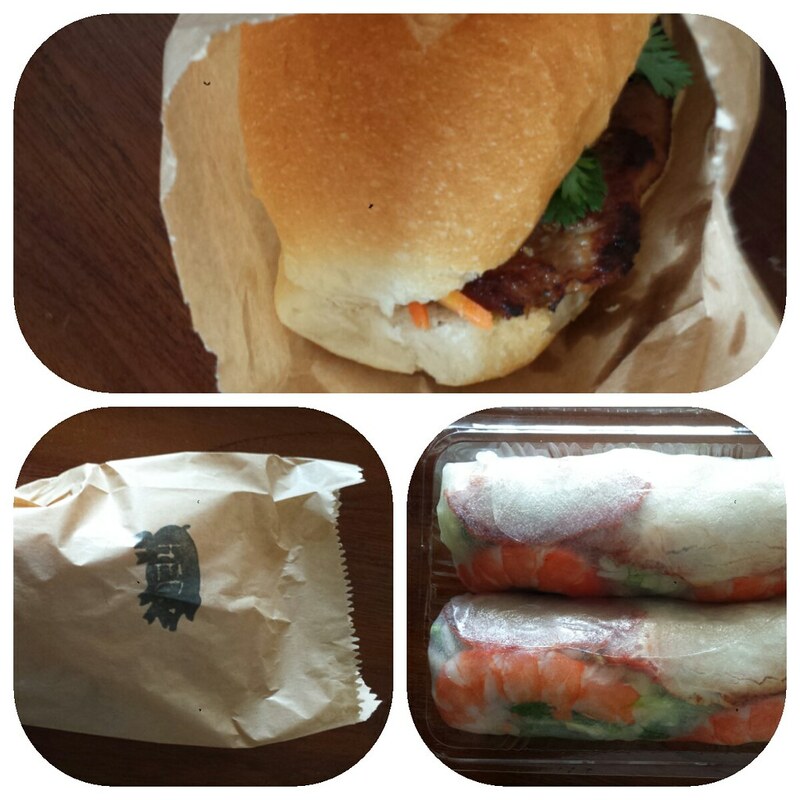 Mrs Luu's canteen is conveniently located on Railway Terrace nearly next to our favourite coffee shop, Bunker. Mrs Luu's canteen is a great fresh and healthy alternative to the usual work lunches as all their food is cooked fresh on site using the best ingredients. Our picks are Banh Mi and Vietnamese Iced coffee, which go perfectly together. So hop on down today to try Mrs Luu's Canteen.